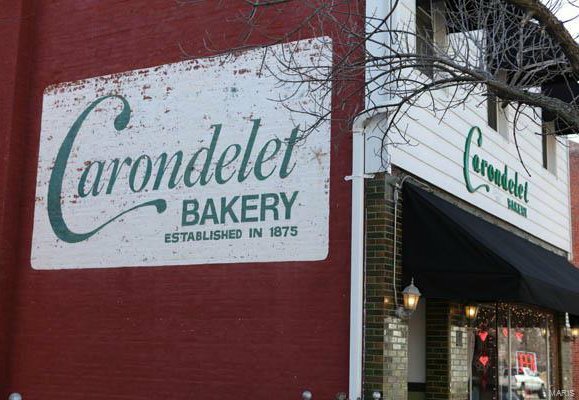 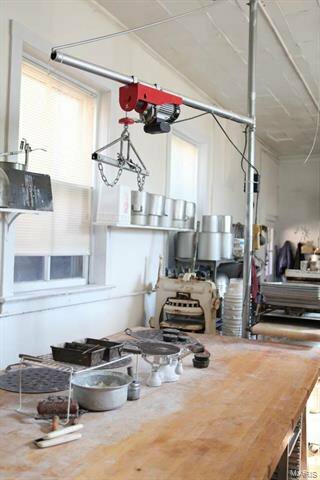 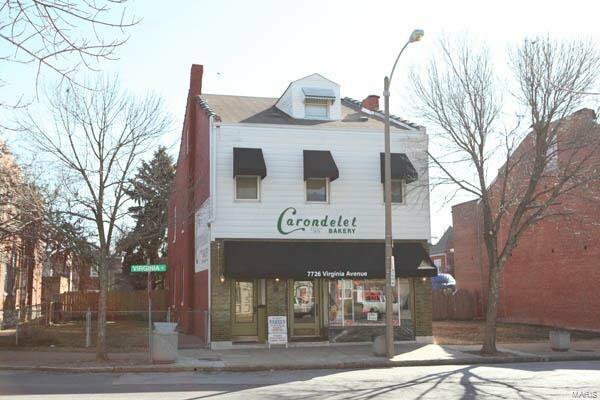 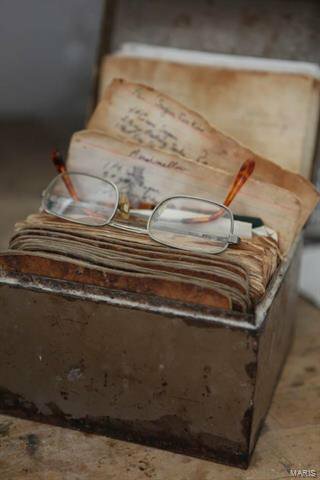 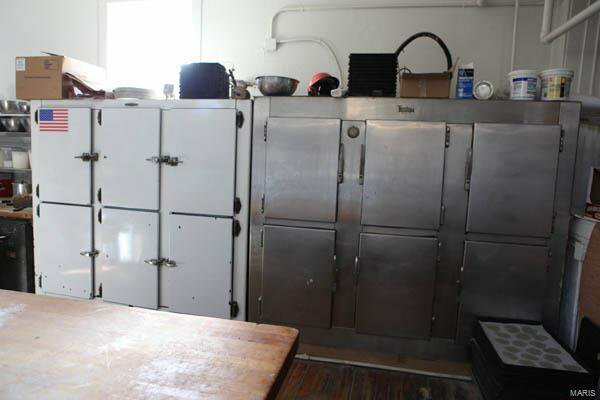 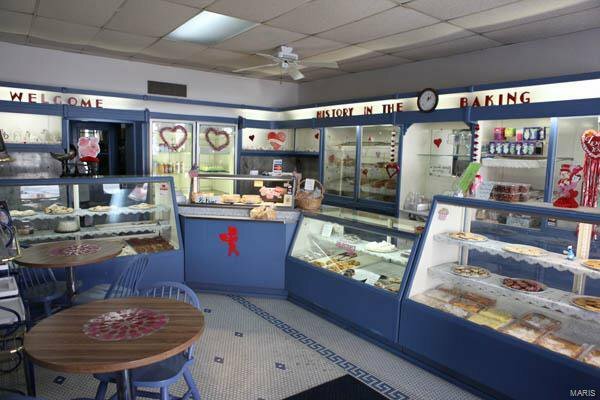 Your opportunity to own a part of St. Louis history - Carondelet Bakery! 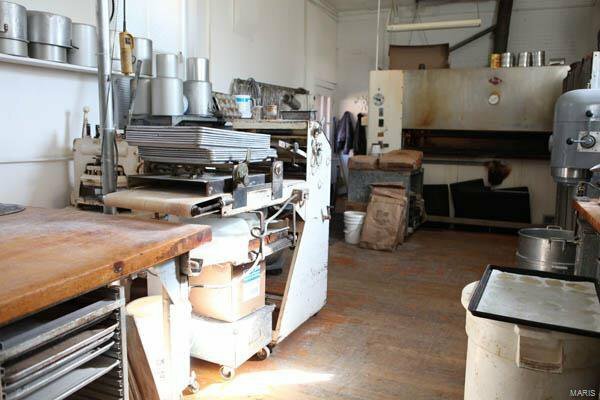 Bakery is rezoned for retail, wholesale and bakery commissary. 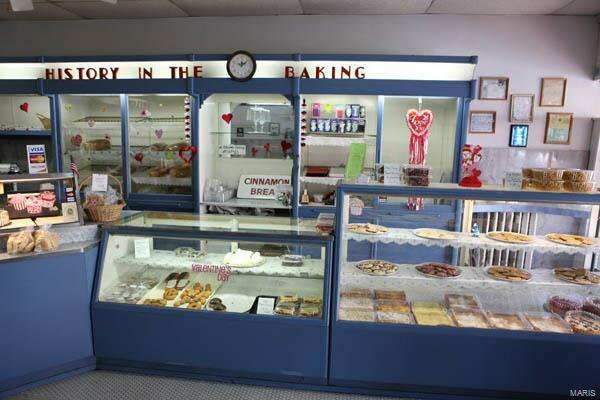 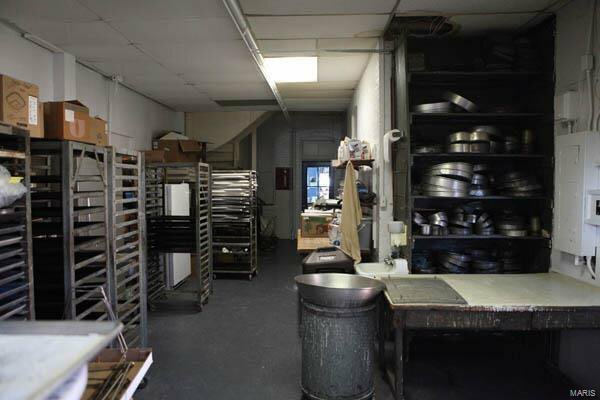 Huge demand currently for rental space as a commissary bakery - $$$ easy revenue to start your dream business. 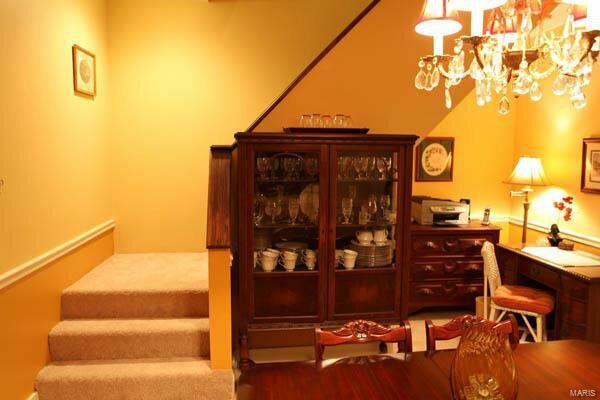 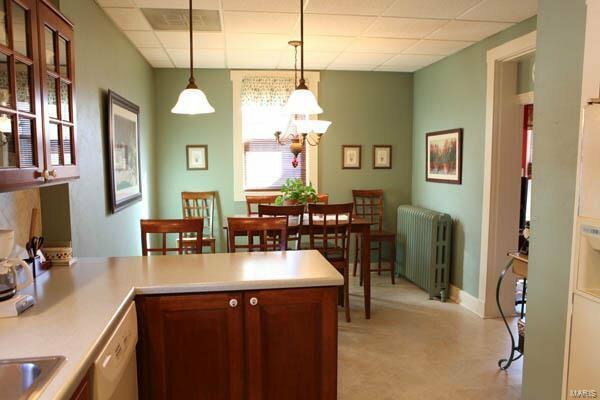 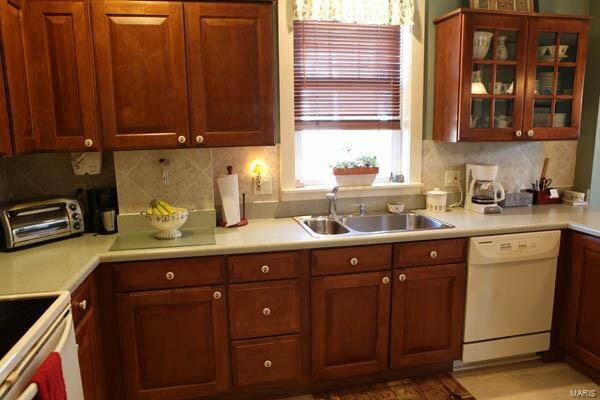 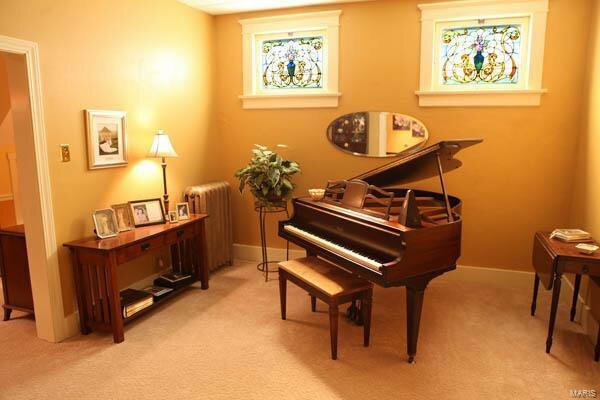 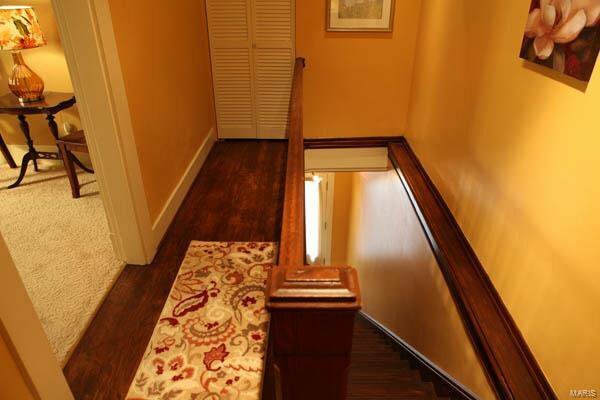 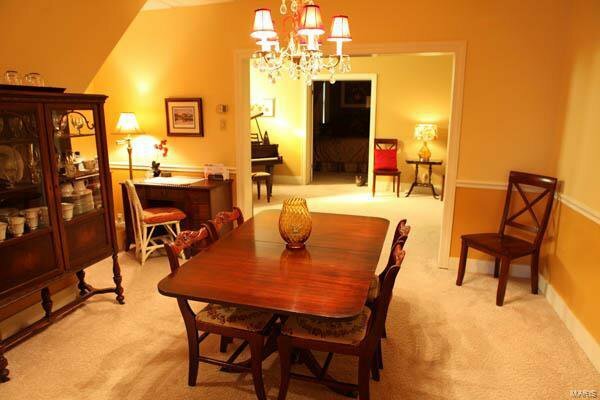 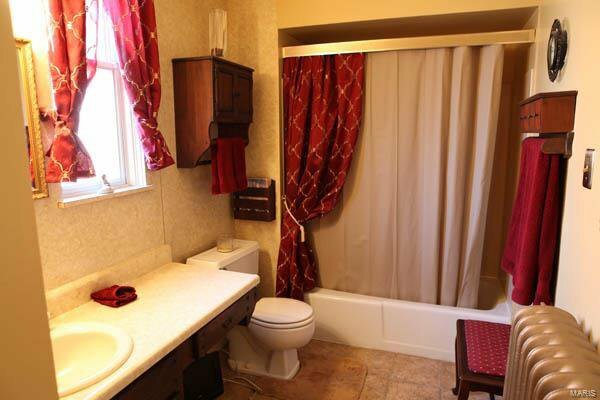 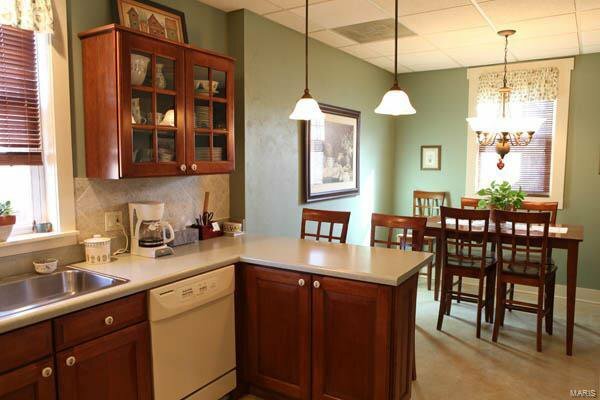 PLUS a 2500 sq.ft., 4 bedroom, 2 bath home to live above your business or rent as additional income. 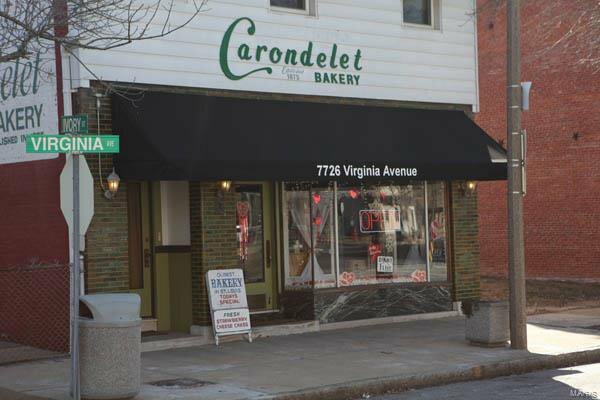 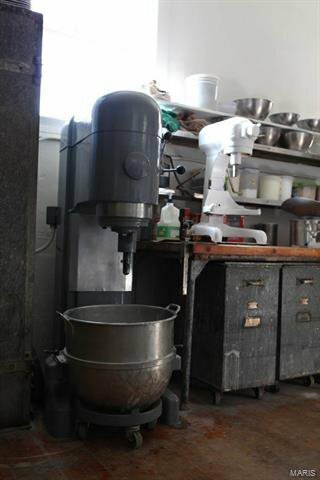 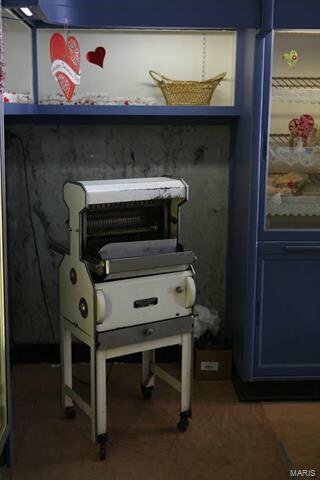 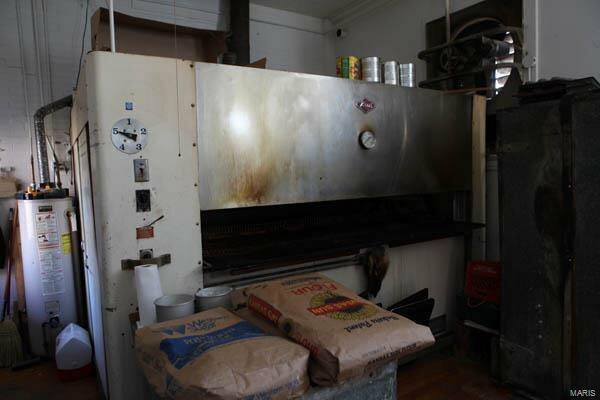 Price includes all bakery equipment, inventory, Carondelet Bakery name and recipes and adjacent commercial lot at 7728 Virginia. 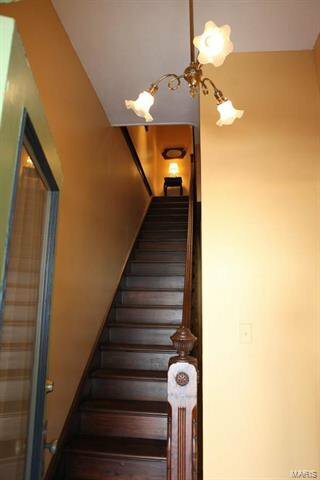 Many 2016/2017 updates: Roofs, tuckpointing, electrical, upstairs bathroom, just to name a few! 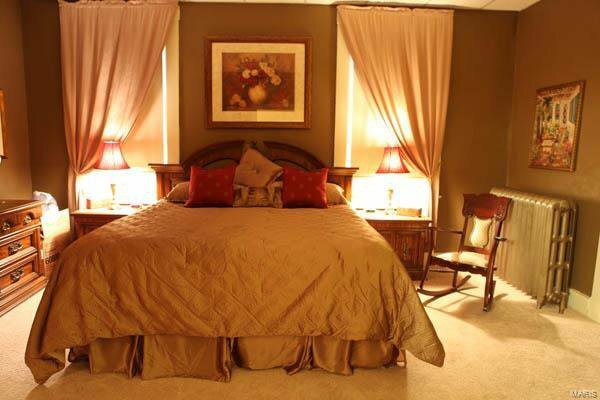 Don't miss this fantastic opportunity!